1.45% (min 0.50€) NO CAP. Accettato da sale da Poker, scommesse &amp Forex. Supporto veloce & facile per VIPs. Supporto lento per clienti normali. Benefici – solo con noi: Facilitato & veloce VIP Status Upgrade. Supporto addizionale da parte del nostro team 365 giorni all’anno. Facilitato & veloce VIP Status Upgrade. 2 Invia i dati del tuo nuovo account per unirti al nostro Programma Gratuito eWO. Dove posso trovare l’id del mio conto? Ever since eWallet-Optimizer started to work with us in 2010, they have constantly delivered value for our product and brand, referring thousands of VIP Clients. We hope that our partnership continues to grow and that eWallet-Optimizer will continue to help our customers, provide additional support and explore new markets with us. 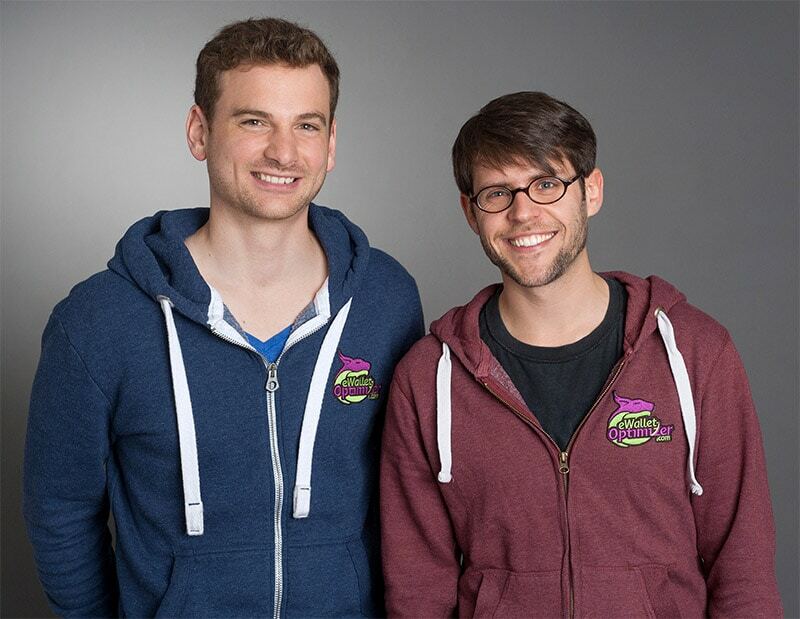 We started in 2010 by promoting Skrill exclusively and quickly became one of their biggest affiliates. 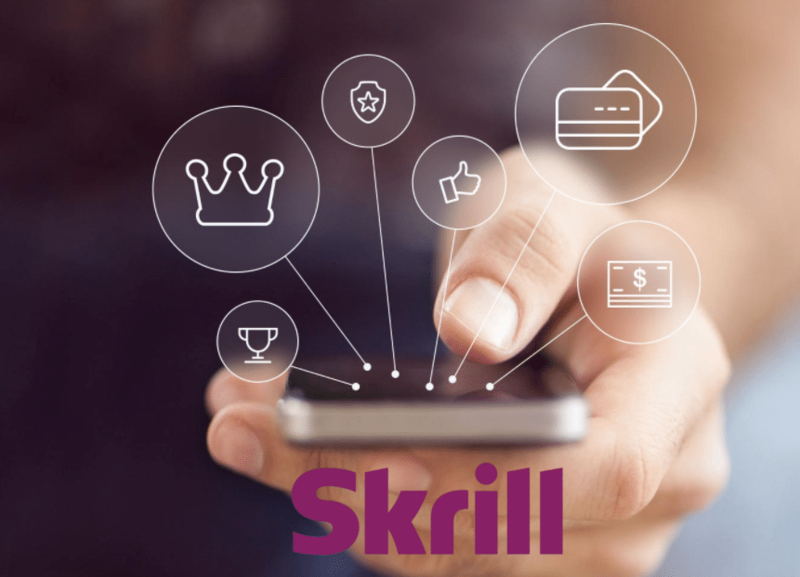 Thanks to Skrill’s fantastic availability and usability, it is a great choice for any customer who wants to move online funds safely and easily.